Viking Books for Young Readers, 9780451474575, 34pp. Llama Llama’s tale of nighttime drama has charmed readers as a classic hardcover for a full decade. 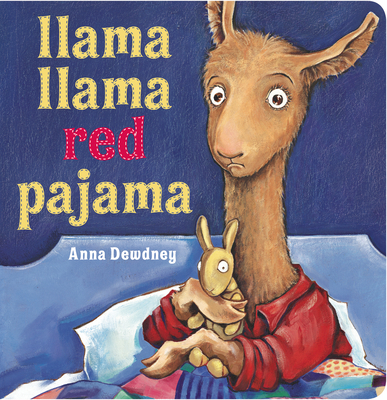 For the first time, Anna Dewdney’s infectious rhyming text and expressive artwork are available for the youngest of readers in this board book edition.